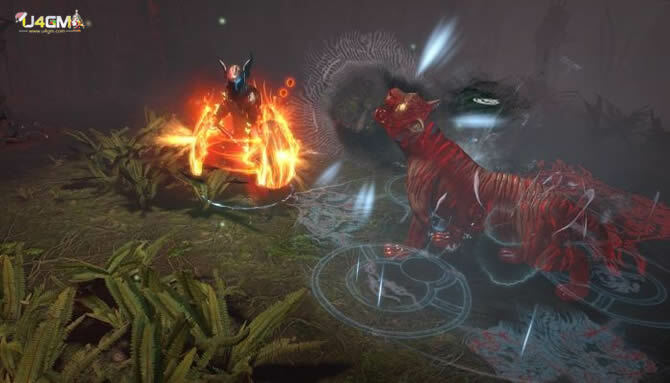 Path of Exile’s latest league is out now, PoE 3.2 patch notes also arrived. The Elder is a boss that is invading the Atlas of Worlds. He is the main antagonist of the War for the Atlas expansion. Do you know the elder encounter balance in 3.2? 1. Zana now appears to provide protection much closer to The Elder upon defeating it. It should be much harder to miss her now. Her dialogue is now shown in the chat window. 2. The Elder’s Unstable phase is now more difficult, and can drop more Elder items if successfully completed. This is now the only way to obtain the Watcher’s Eye unique jewel. 3. The Elder’s Expanding Circles during his Unstable phase now deal the same amount of damage as the ones in the earlier phase of the fight. This was an oversight. As a result, this skill deals 70% more damage than previously during the Unstable phase. 4. The Portal phase is now significantly shorter but more difficult, spawning more minions in a shorter period of time and using more skills. The minions spawned during this phase target the Shaper more aggressively. 5. The Elder’s growing “Doom Circle” ability is now removed when Zana appears. This entry was posted in Path of Exile. Tags: Elder Encounter.